Save: £34.00. Limited time offer. 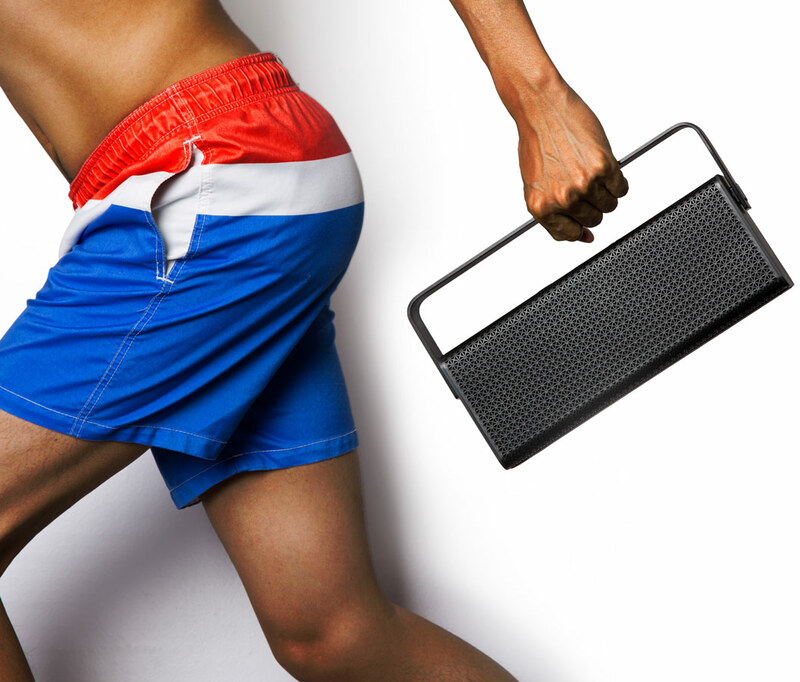 Portable speakers are a traveller’s best companion. Take your music anywhere you may go. 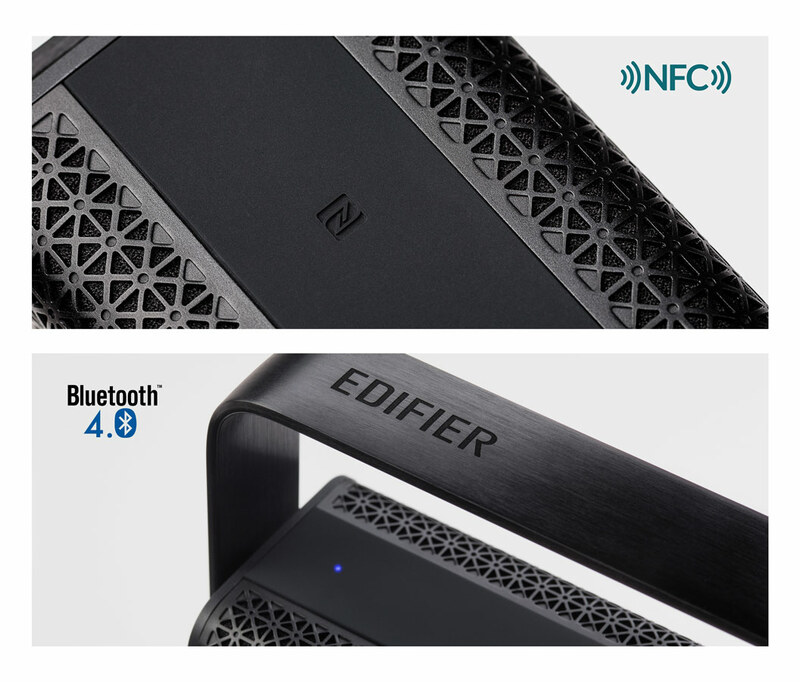 Edifier’s RAVE MP700 will produce clear, strong music with the built-in Digital Signal Processing (DSP) & Dynamic Range Control (DRC). 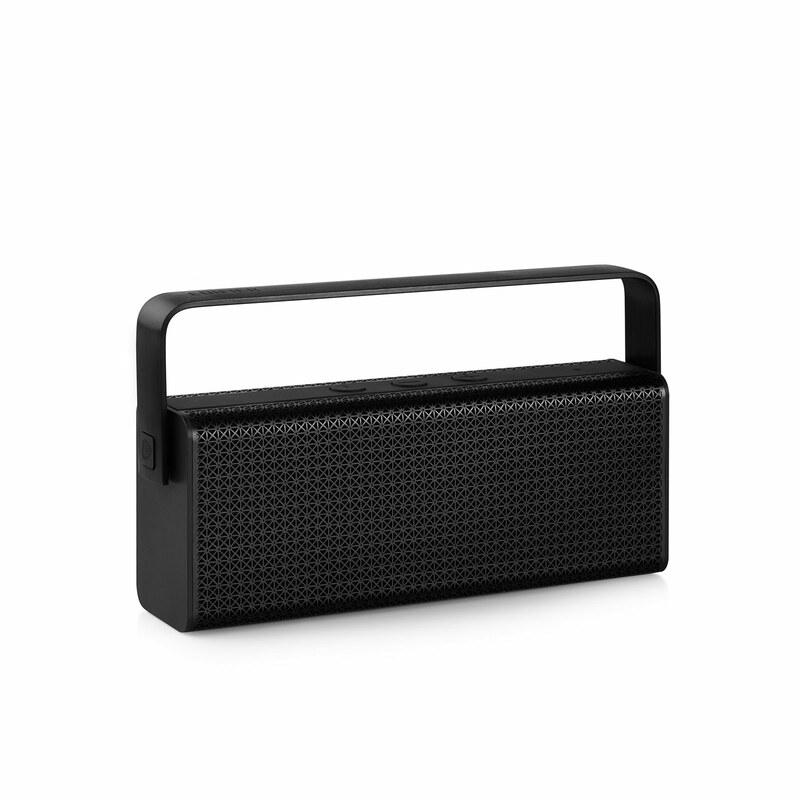 A stylish speaker, smaller than your purse produces 36 watts of amazing sound for your adventures. Simple elegance designed to match whatever genre of music you listen to. Striking aluminium grill design makes the MP700 durable while releasing your music with clear sound. 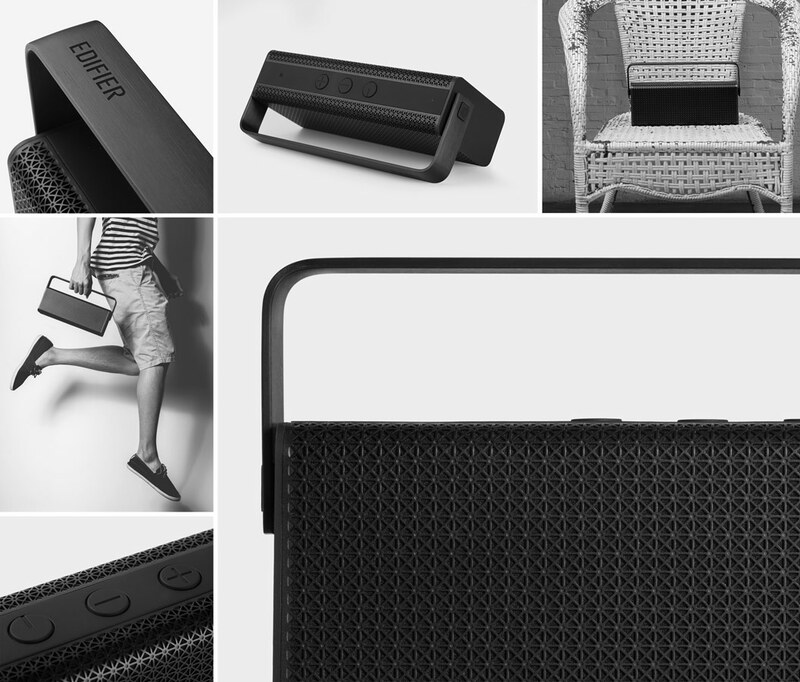 Easily carry the Edifier speaker from place with the convenient handle. 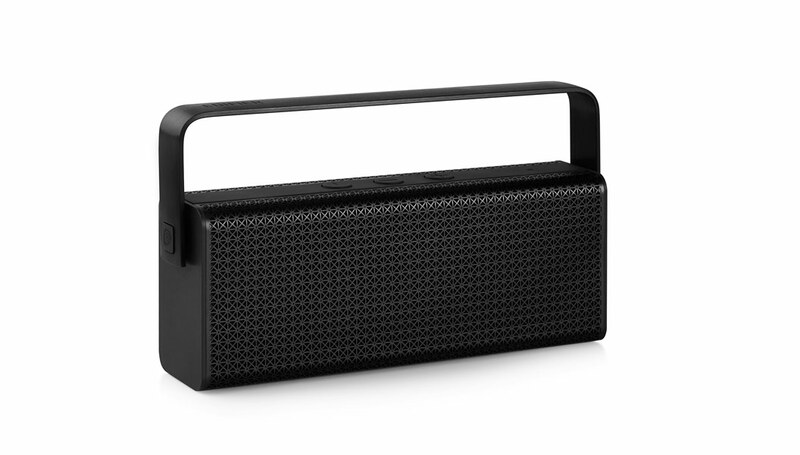 Play music for up to 8 hours, and easily recharge the lithium-ion battery to continue the fun. 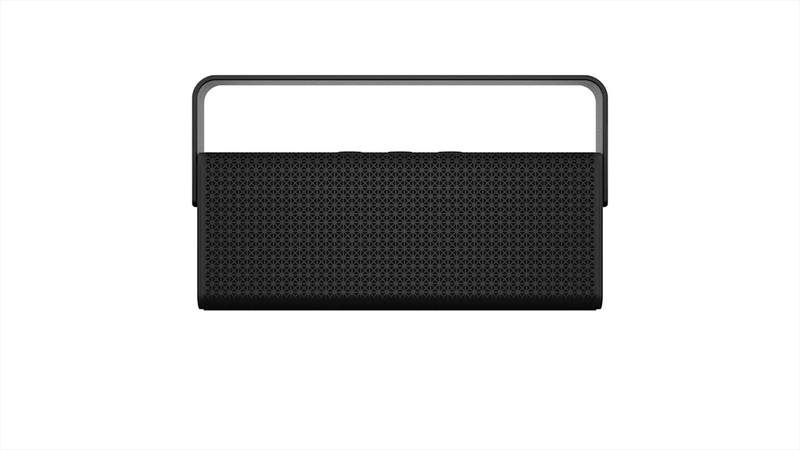 Listen to music on the portable Edifier MP700 from any device. 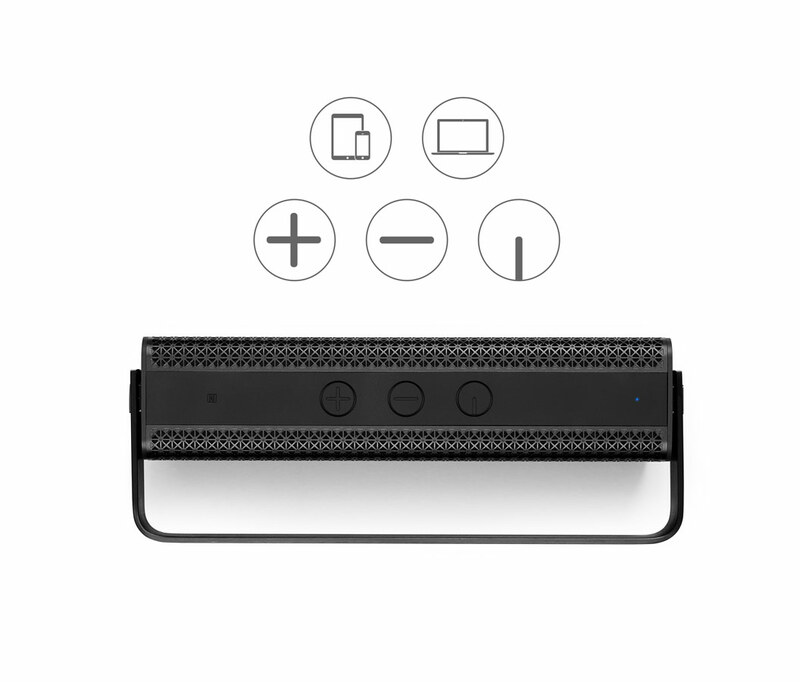 Simply connect with Bluetooth 4.0 to stream your favourite music. 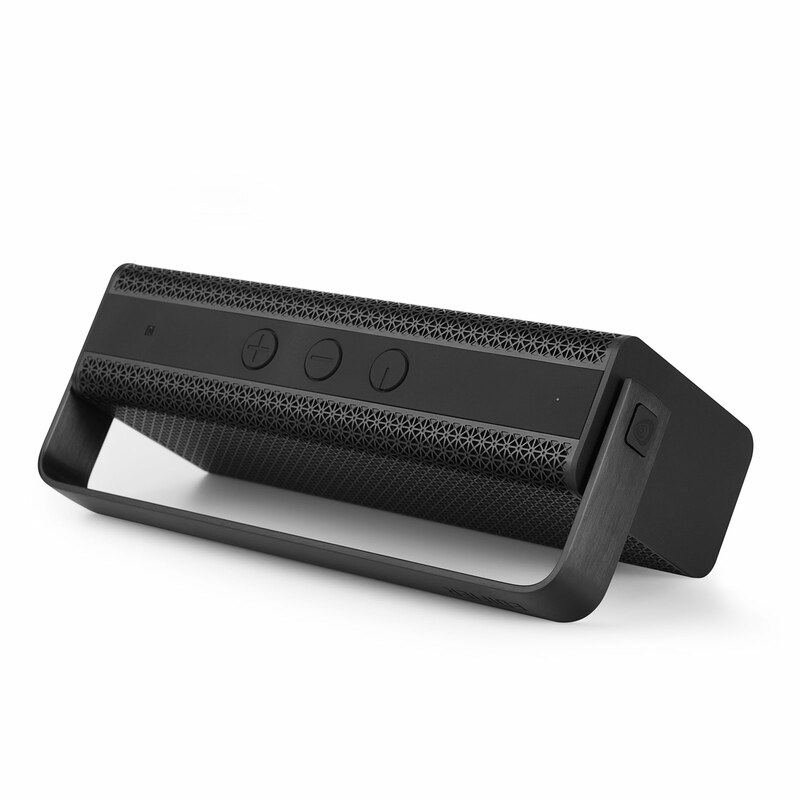 Experience it louder and clearer than before. 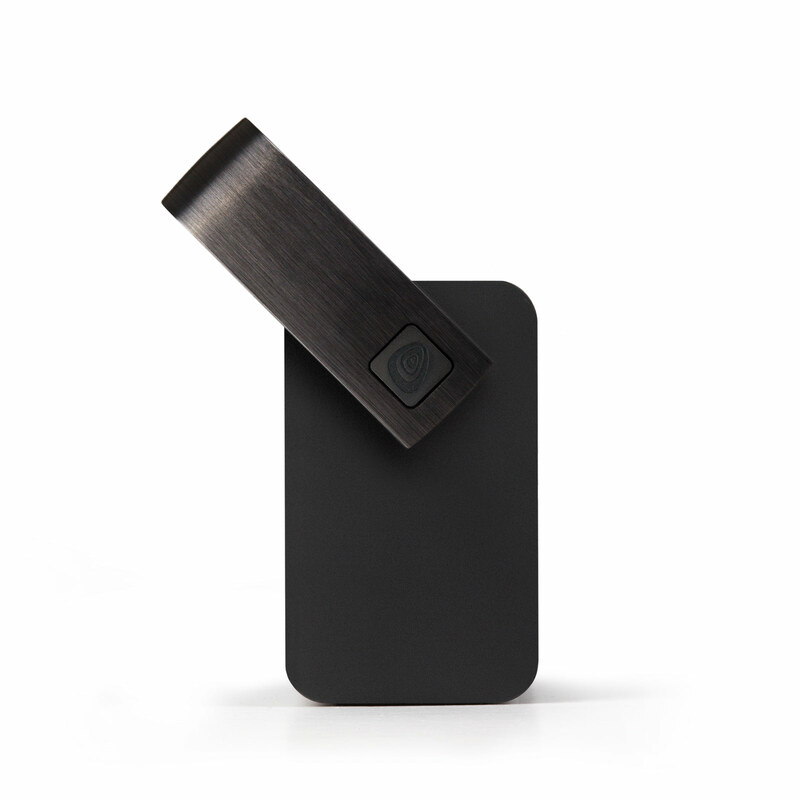 Design with NFC, you won’t have to sync your device every time you want to listen to music. Just turn on Bluetooth on your phone and tap it to the MP700 to re-sync. Adjust volume and preference from your Bluetooth synced device. 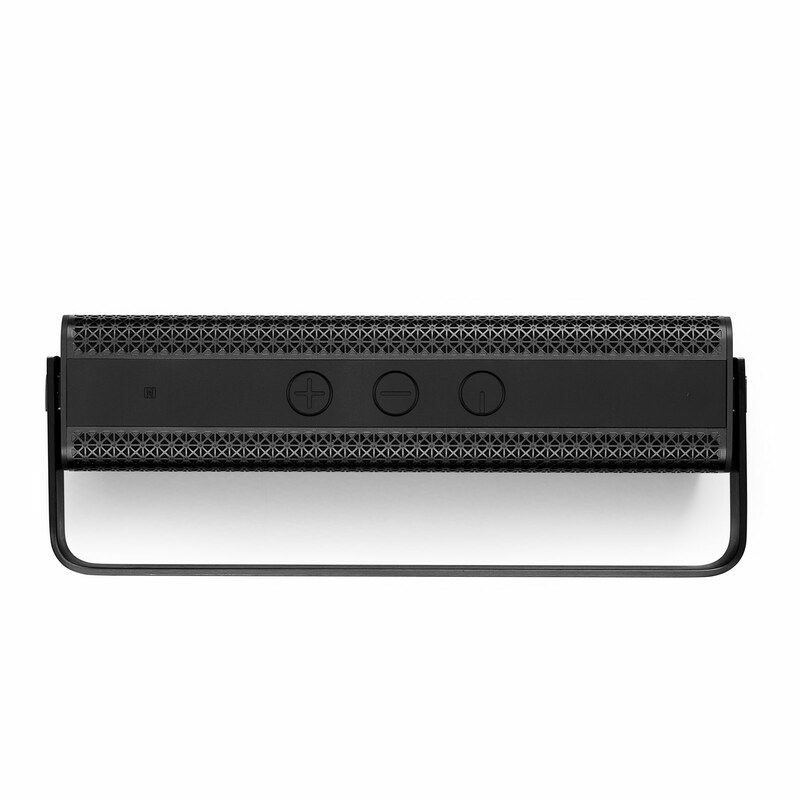 OR simply manage volume and power from the controls located on the top of the MP700.